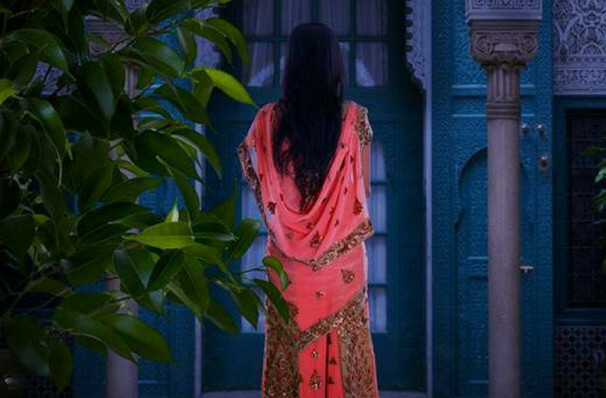 The world premiere new play, Arabian Nights comes to London! Nessah Muthy brings his world premiere new play to London's Hoxton Hall. Arabian Nights will take you on an exploration through ancient tales of different cultures including Turkish, Arabic and Jewish, and blends them together to make its own story. Bursting with dance, music and puppetry, it's the celebration of cultural history in the Middle Eastern world. What Is Arabian Nights about? The powerful king Shahryar has a vast history of ex-wives, all of which he's had killed! Young servant girl, Dunzayad is next in line to give her hand to the King - but everyone knows what the outcome of this marriage will be. On the day of the wedding, Dunzayad's sister Shahrazad can't accept her sisters fate and instead sacrifices herself to save her sibling. The King accepts the proposal, and on their wedding night Shahrazad starts to tell her new-husband stories in an effort to stretch out her life. The stories indeed help keep precious time, but they also begin to melt the Kings frozen heart. Could she be the only Queen to survive? Seen Arabian Nights? Loved it? Hated it? Sound good to you? 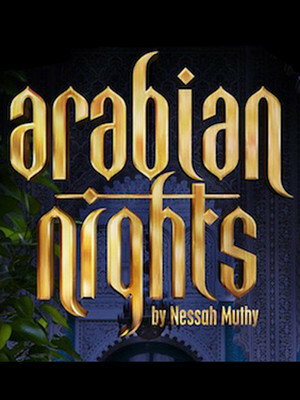 Share this page on social media and let your friends know about Arabian Nights at Hoxton Hall. Please note: The term Hoxton Hall and/or Arabian Nights as well as all associated graphics, logos, and/or other trademarks, tradenames or copyrights are the property of the Hoxton Hall and/or Arabian Nights and are used herein for factual descriptive purposes only. We are in no way associated with or authorized by the Hoxton Hall and/or Arabian Nights and neither that entity nor any of its affiliates have licensed or endorsed us to sell tickets, goods and or services in conjunction with their events.